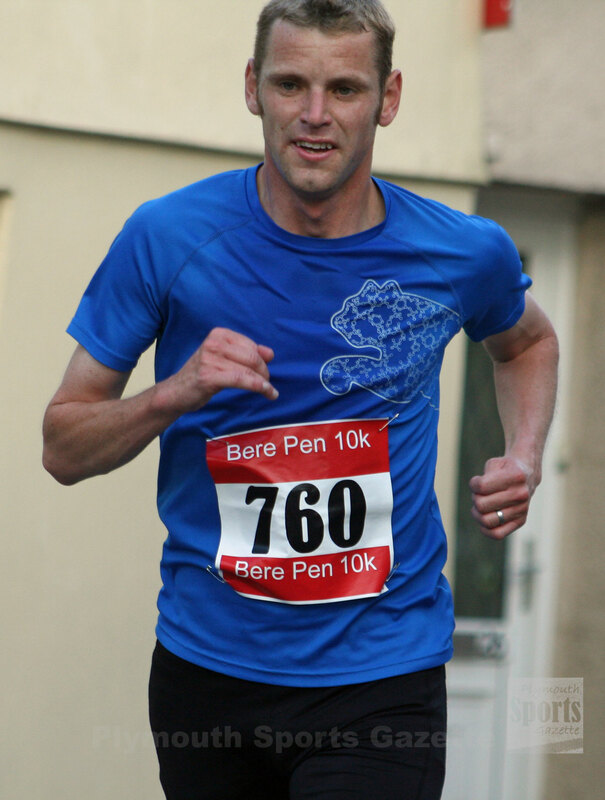 CHRIS RIMMER was the convincing winner at the Bere Pen 10k on Saturday night. The Plymouth athlete completed the tough course in 34 minutes and 54 seconds. That was nearly three minutes ahead of second-placed Nathan Newton, who clocked 37.42. Third runner home was Plymouth Harriers’ Steve Fletcher, who stopped the clock in 37.59 minutes. Ross Perkins was fourth in 39.02, with David Beckenkrager, who was first over-40 athlete, next to finish in 39.07 and Tavistock’s Martin Exley-Deane sixth and first over-50 in 42.03. Tavistock-based athlete Rachael Maithouse was first women in 44.56 minutes, with Plymouth Harriers’ Nicola Noble second in 47.12. 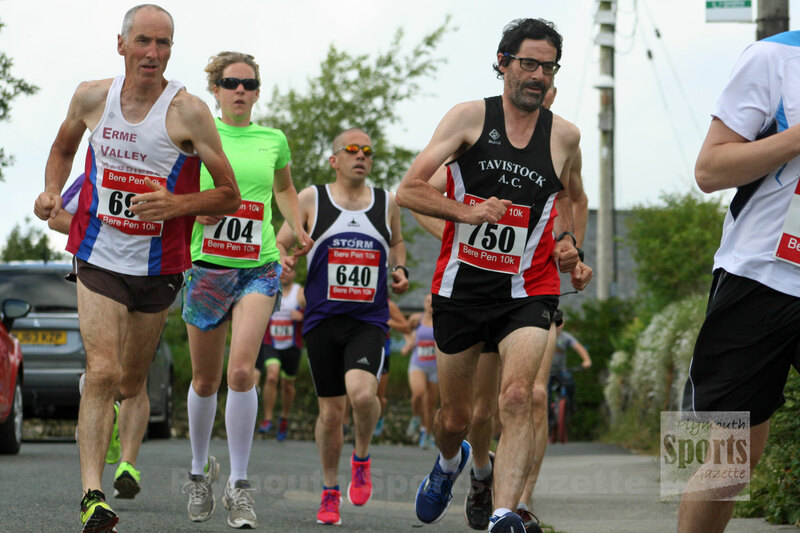 There were more than 160 finishers in the event, which successfully switched to a Saturday evening, having been run previously on a Sunday morning.